be bound by these conditions. Entries must comply with these conditions to be valid. Entry is open to residents of Australia aged 18 years and over. agencies associated with this competition are ineligible to enter. 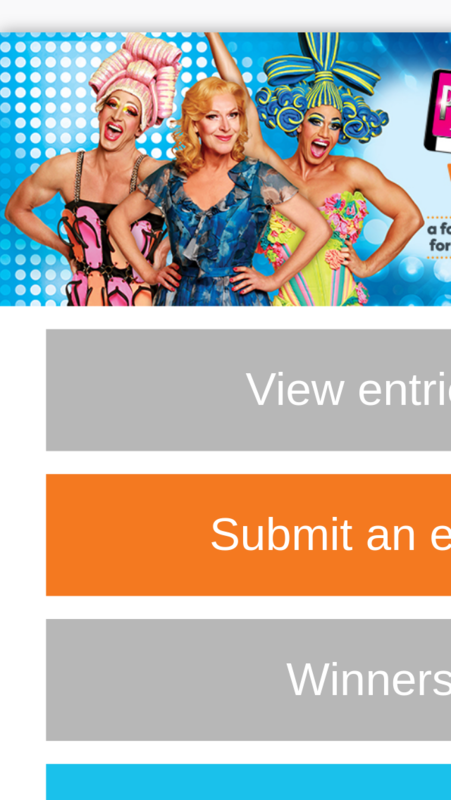 number into the competition website. Limits apply to one entry per person. AEST on 19/04/2018 (” Promotional Period “). will be judged individually on their merits based on creativity and originality. themselves and (1) guest. The winner will be contacted on the 23/04/2018. pass tickets to the show in either QLD, NSW, VIC or SA. Prize Details There is a total of one (1) major prize and fifty (50) minor prizes to be given away. 2 x airfares from anywhere in Australia. 2 x Nights stay at the 5 star Sofitel Melbourne On Collins. Dinner at No35 restaurant at Sofitel. 2 x Premium tickets to see the show. 2 x official show programmes. Champagne on arrival at theatre. Backstage tour of costumes/wigs/makeup department. Meet and Greet with cast. Photo on stage with lead cast. preview the event from. The dates will be pre-selected by the promoter. with the cast has no monetary value. Hotel accommodation is based on 2 people sharing 1 room. in the value of the prize after that time. winners will be pre-selected by the promoter. that can attend is found. No runners up will be contacted for the minor prize events. The winner must be over 18 years of age. The major prize winner and their (1) guest agree to be filmed on the day of the event. across different travel time periods. arrangements are at the expense of the winner and their travelling companions. Individual ” supplier” terms and conditions apply. apply to all flights The winner and travelling companions must travel at the same time. winner(s) have been selected and notified. night to ensure that no tickets get lost in the mail. The prize or its value cannot be redeemed or exchanged. details will be those that are supplied to us via the Wyng click through App. The fulfilment of the prize will then be managed by Michael Cassel Group. any entries from any Platform or such websites at any time in its absolute discretion. are under 18 years of age your prize will be forfeited and go to the runner up. close of the Entry Period will not be accepted. 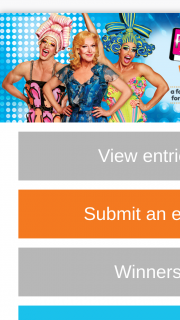 judges’ decision is final and binding – no correspondence will be entered into. person has purchased or otherwise bears that ticket will be refused entry. substitute a prize of equal or greater value. award their prize to the next best entry determined by the judges. competition, that entrant must notify the Promoter of their correct contact details immediately. improper misconduct calculated to jeopardise the fair and proper conduct of the competition. provide it to the Promoter as proof of a valid purchase to enter this competition. competition, except for any liability which cannot be excluded by law. ( “Third Party Supplier” ) is subject to the terms and conditions of that Third Party Supplier. including the Competition and Consumer Act 2010 (Cth). to the cost of replacement of any benefit or prize won. companies will not be liable for any damage, loss or delay in transit to the prize. from the use or participation in the prize. would otherwise infringe any moral rights in their entry. future which relate to or are incidental to this competition. 20 These conditions are governed by the laws of New South Wales.